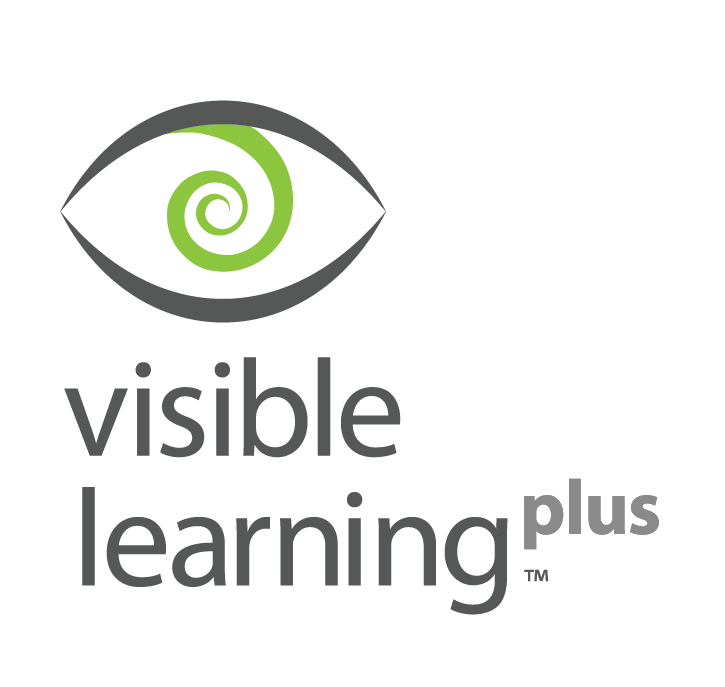 If you are looking for information about workshops and events in your area please contact info@visiblelearningplus.com. This forum is intended to get conversations started about the content from workshops and/or events you have attended. We will also provide you with sneak peeks of upcoming new workshops.